1. Defining the period between childhood and adult age. Misfits youth is a movement of young people committed to live differently, not playing by the worlds rules but living as the Messiah’s Misfits. We run special events through the year including weekend residentials and summer camps as well as our weekly youth nights. ​Misfits is on every Friday (term time) @ LifeChurch Bedworth and includes crazy games, worship, small group discussions and loads more. We love welcoming new people come along and bring the squad. Misfits Streets is all about taking Misfits out of the building and into the community. With our youth bus, mobile skate ramps, free food and awesome team don’t miss the chance to see these guys in Nuneaton on Thursday nights or be a part of the team. 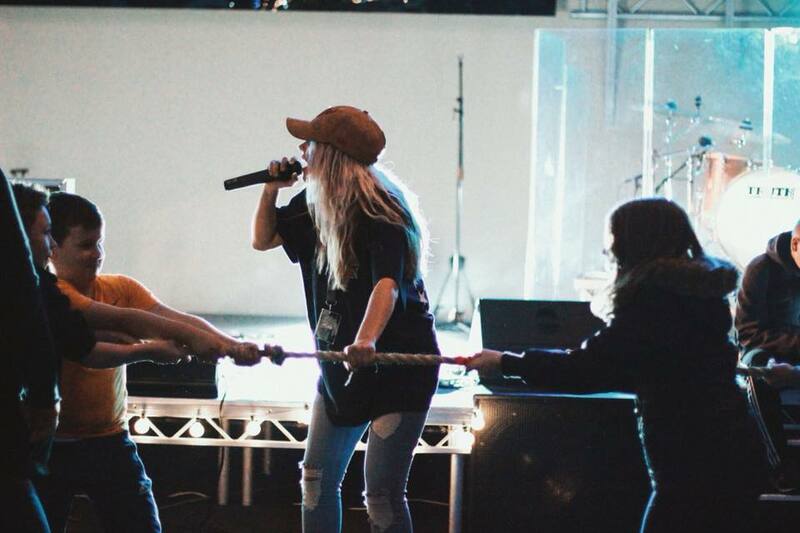 Brogan has a heart for seeing young people grow into all they are called to be, as well as working with Misfits Brogan is also a youth worker working within secondary schools around the area.